The 7 Most Important Equations for Your Retirement - IFA Vintage and Current Book Library - Index Fund Advisors, Inc. 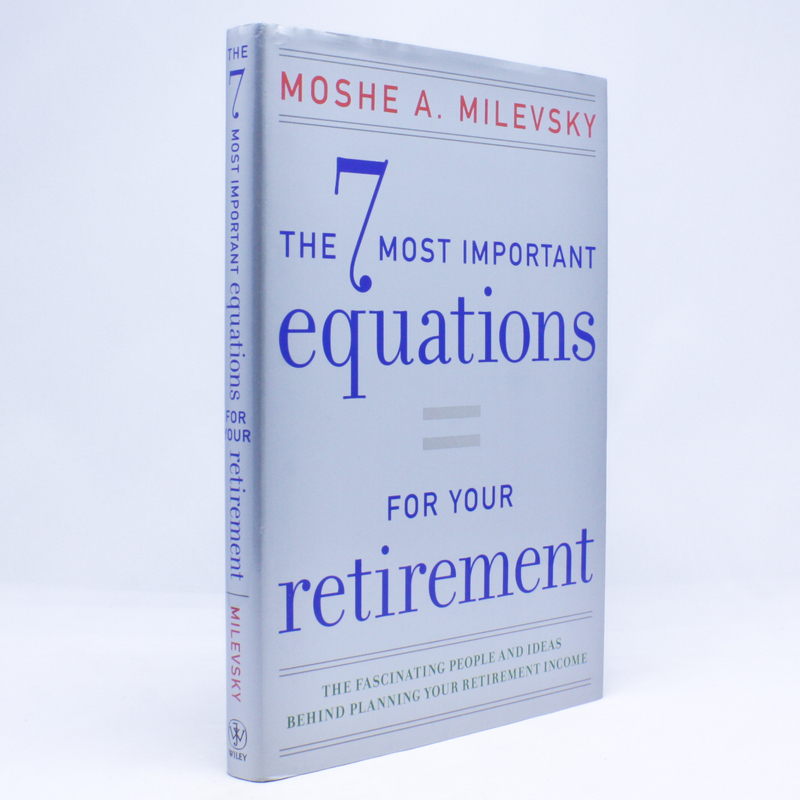 In the book Milevsky highlights the work of seven scholars—summarized by seven equations—who shaped all modern retirement calculations. He tells the stories of Leonardo Fibonnaci the Italian businessman; Benjamin Gompertz the gentleman actuary; Edmund Halley the astronomer; Irving Fisher the stock jock; Paul Samuelson the economic guru; Solomon Heubner the insurance and marketing visionary, and Andrey Kolmogorov the Russian mathematical genius—all giants in their respective fields who collectively laid the foundations for modern retirement income planning.